It’s time to replace your old and decaying windows! When browsing the catalog for the perfect window, what exactly do you look for? Durability, design, cost? All weigh into the equation, but believe it or not, the materials going into your windows can make all the difference for your home…and your energy bill. Summit Home Remodeling proudly provides and encourages all homeowners to learn about our well-insulated windows. Look out for these signs - they all indicate the elements leaking through your windows! Windows are the looking glass to the great outdoors. They do wonders for your home beyond what you see. With the amount of sunlight projected and heat conducted; these two elements working together may cause severe fluctuations in temperature. 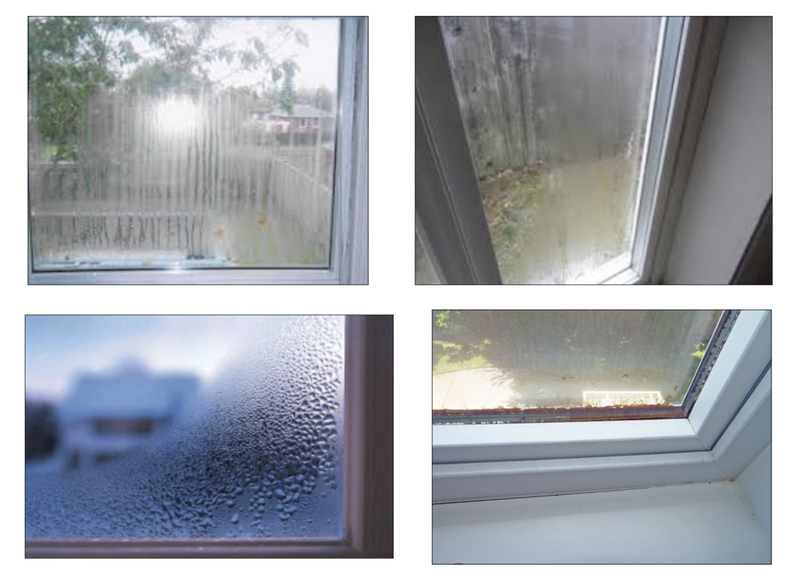 Simply put, depending on the make and quality of your window, up to 70% of heat energy can move through the glass - leaving you with colder winters, warmer summers, and higher energy bills! Comfort comes at a cost. Temperature control in your home is no exception. When it comes to your energy bills, there is a way to drive the numbers down by properly caring for various components, starting with your windows. We’ve come up with a simple analogy to the importance of home insulation - controlling the temperature in your home should be as easy, reliable, and cost-effective as controlling the temperature in your vehicle! “Low-E” glass, or low emissivity. It is defined by its ability to reflect heat off the window or other materials. Argon, the gas between the panes, contributes to the Low-E effect of your windows. Insulated spacer, the “glue” to keep your panes together. Aluminum spacers are high conductors of heat - try to avoid them! Look out for this logo! It’s your best friend!